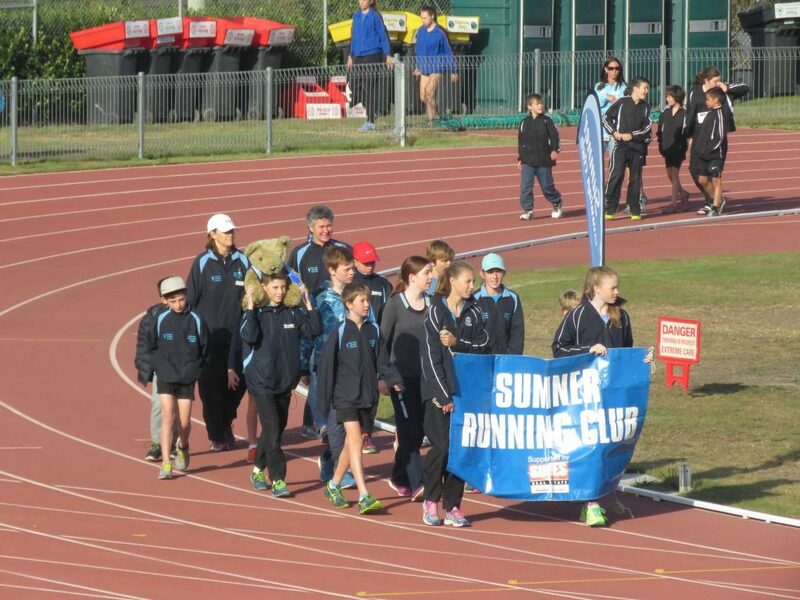 Sumner Running Club is an athletics and running club for all age groups and abilities. 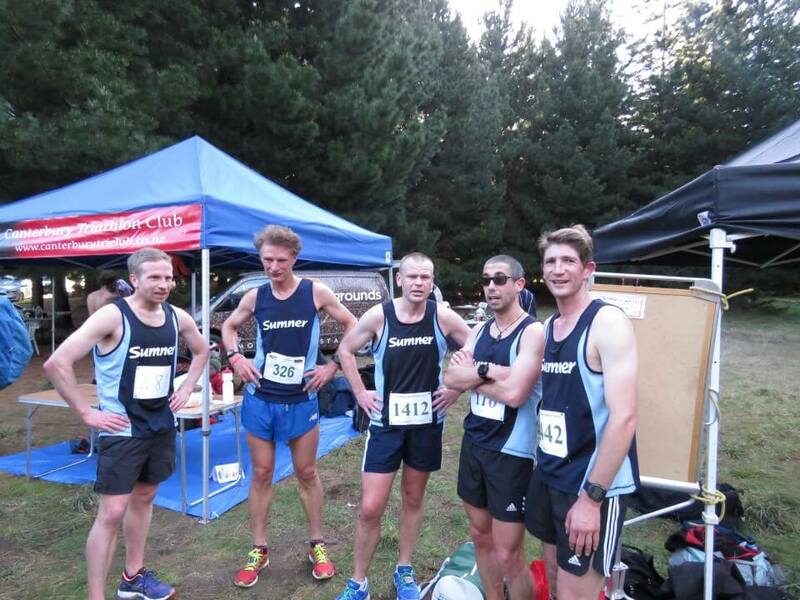 We also have strong ties with adventure racing, off road running, orienteering and ultra-distance running. 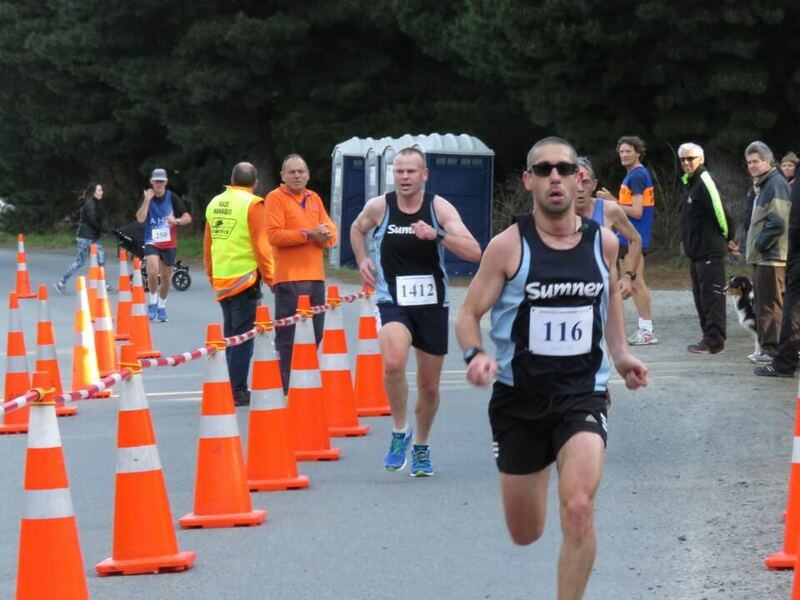 Sumner Running Club has a range of abilities, from elite runners who have represented New Zealand on the international stage to weekend warriors who enjoy running and the company of other runners. 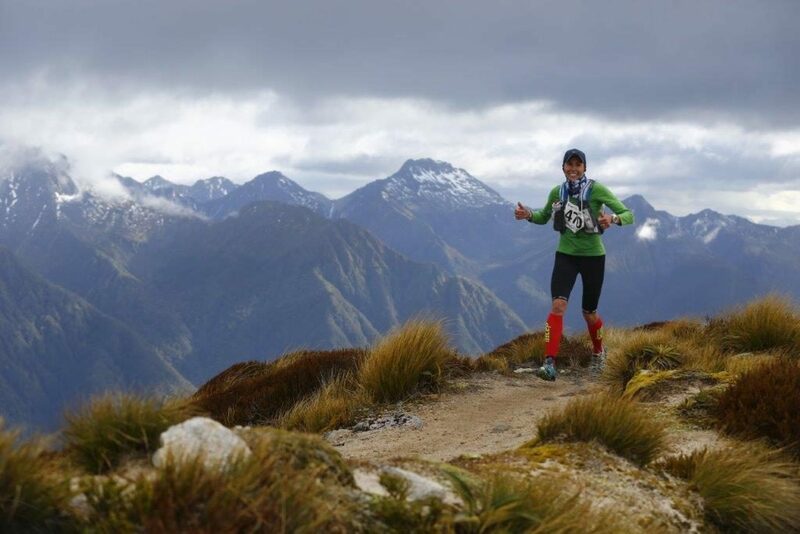 If you’re looking for advice or help with improving your running, completing a marathon, adventure racing, ultra-distance racing or just getting started then the club has members who have been there and done that in just about every major race in New Zealand and off shore and are happy to share their knowledge. 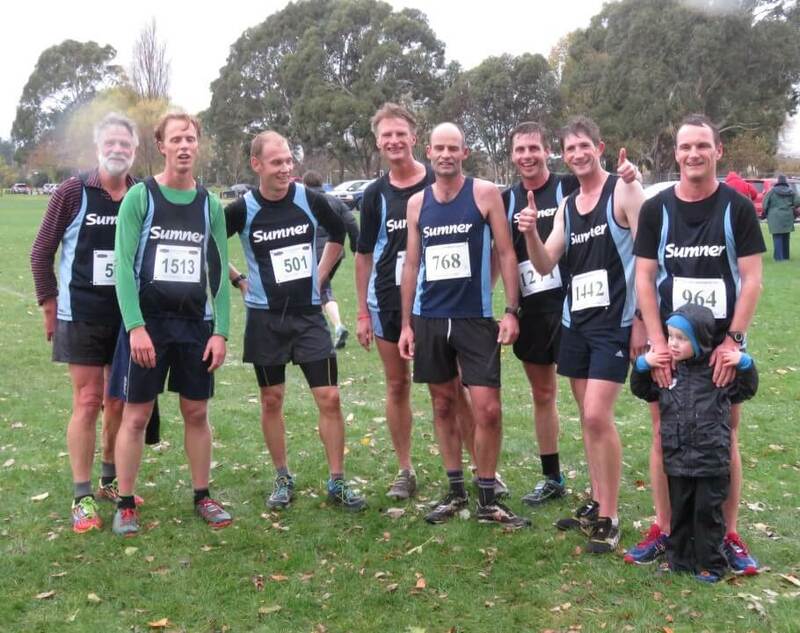 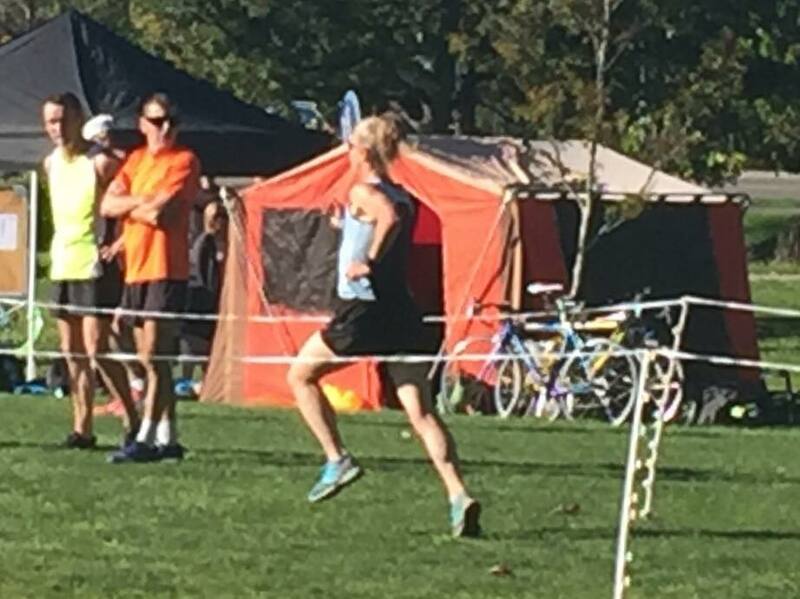 By joining Sumner Running Club you are affiliated to Athletics New Zealand and Athletics Canterbury which gives you the right to participate in all sanctioned cross country and road races including the Canterbury and national championships. 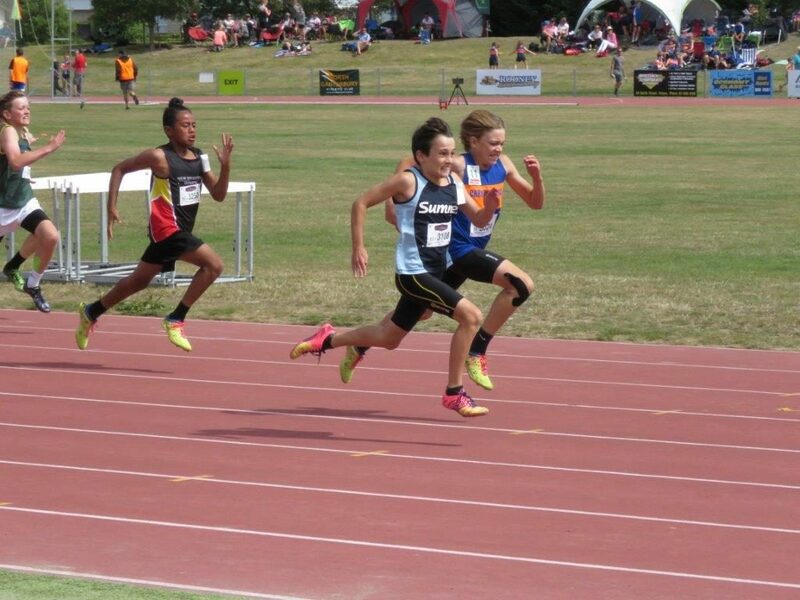 It also gives you the opportunity to be selected as a Canterbury representative at national events or you can just represent the Club at those events. 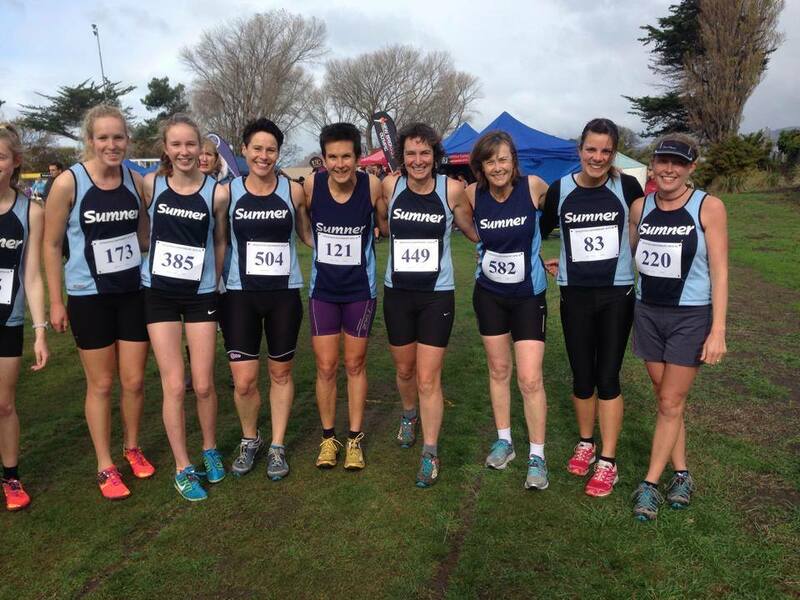 Your Club membership fee covers the cost of entry into most of the seasons cross country and road racing events and the Club offers some financial support for those representing the Club at National events or selected for a Canterbury representative teams. 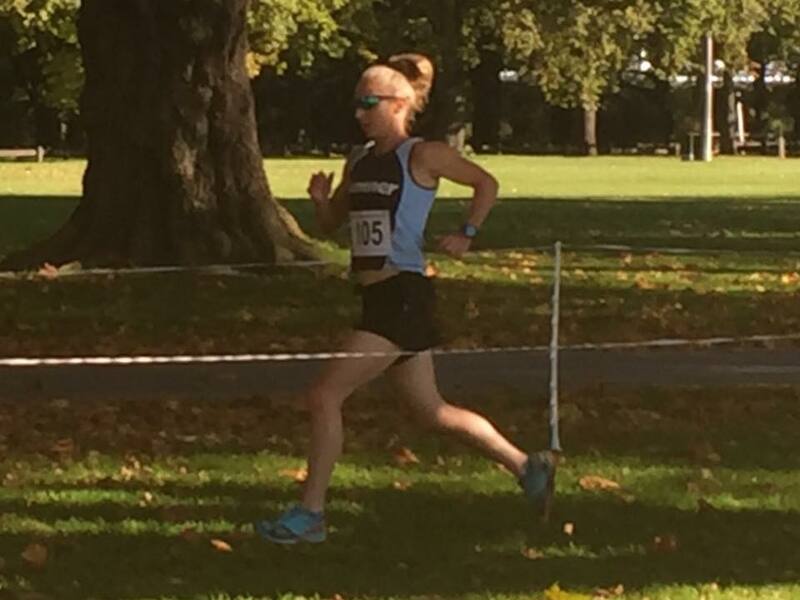 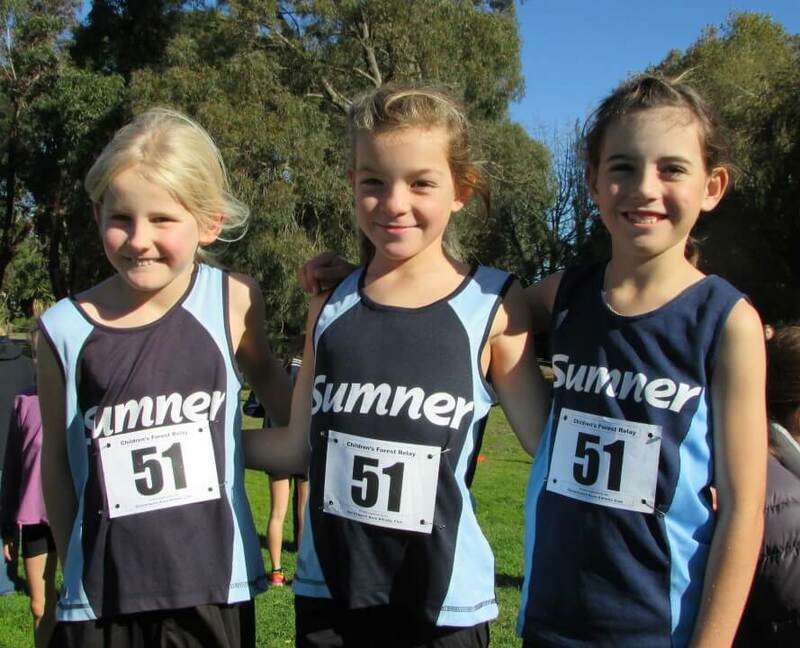 For junior athletes the club runs junior cross country and athletics – track and field. The Club is affiliated to Canterbury Children’s Athletics which gives junior athletes the ability to compete in Saturday mornings athletics through the summer. 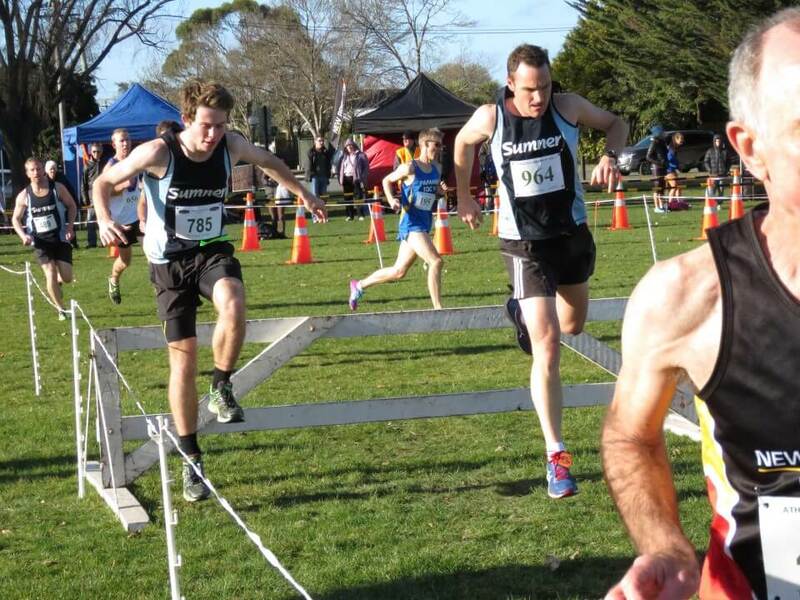 You are also eligible to be selected for the Canterbury Inter Provincial Teams based on your performances. 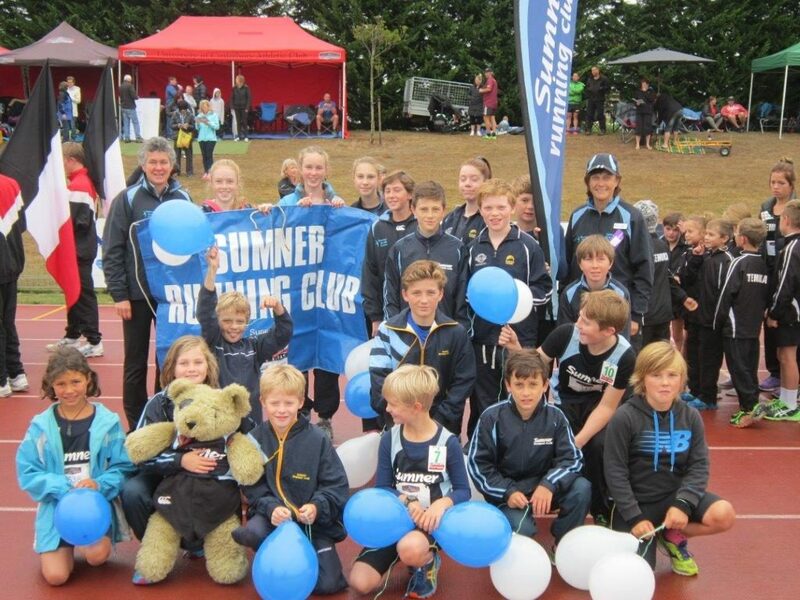 To become a member, go to our website and follow the links to the on line registration system. 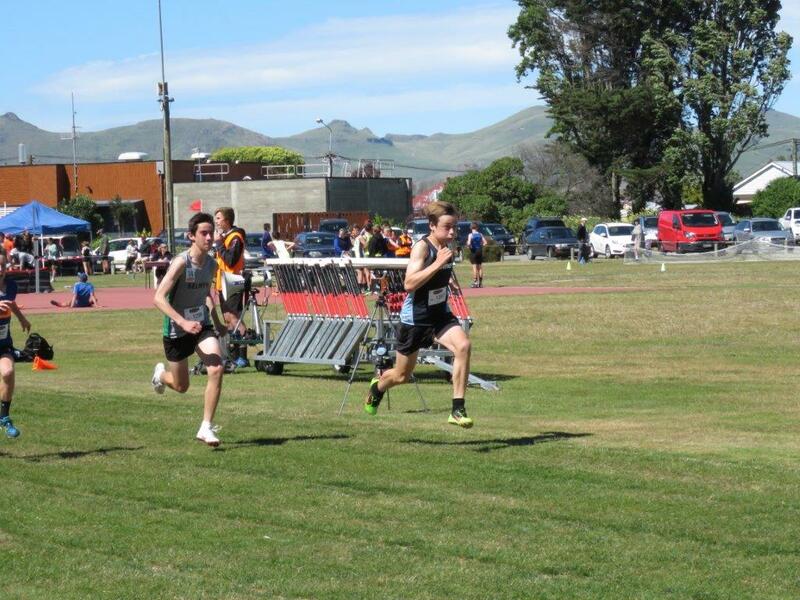 If you have any queries, please feel free to get in touch with any of the committee members on the contact page on our website https://sumnerrunningclub.org.nz.